Mitt Romney’s comments in Israel during his recent trip abroad raise interesting questions about the relationship between cultural values and economic success. He compared the much higher per capita income in Israel compared to Palestine: “Culture makes all the difference…and as I come here and I look out over this city and consider the accomplishments of the people of this nation, I recognize the power of at least culture and a few other things.” He didn’t enter into any specifics on what cultural differences he had in mind, presumably aspects of the culture that favor industry, frugality, and an entrepreneurial spirit? Or was it individualism (Israel) versus collectivism (Palestine)? This echoes the discussion that has arisen from President Obama’s comments that successful businesses in the United States were not built exclusively by the business owners, but owed part of their success to the infrastructure created by American tax payers. Objections were quickly raised that business owners created success exclusively through their own initiative and hard work – the triumphant result of unbridled individualism. Reminds me of the hefty debates over Hilary Clinton’s “It takes a village” and the criticism of this advocacy of “collectivism”. 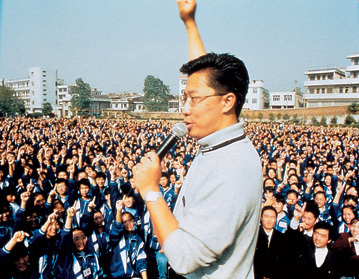 A particular virulent attack on collectivism comes from the “one government” critics. 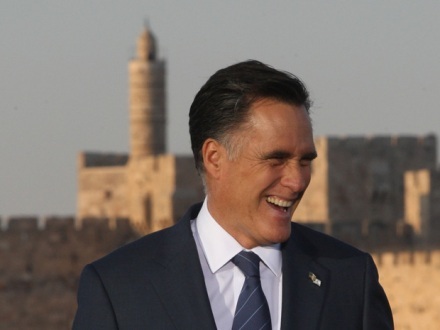 Romney’s remarks were criticized in that he didn’t talk about the very unequal opportunities in Israel and Palestine. He was also way off in stating that personal income in Israel is twice that in Palestine: it’s more like 20 to 1. Of course what Romney meant by “success” was exclusively economic prosperity – as a businessman that is understandably his focus. Is the point of his comparison that Palestinians would be well advised to change their cultural values? It would be interesting to see where the Israel and Palestine rank in happiness indices. Gee, all you need for knowing about other cultures, right on your smart phone. 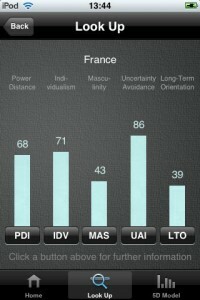 The CultureGPS app allows you to call up one of over 100 countries/regions and have a score displayed on how that culture ranks in terms of Gert Hofstede’s five cultural dimensions: power distance, individualism, masculinity, uncertainty avoidance, and long-term orientation. 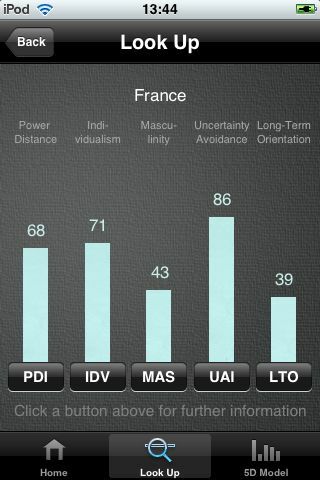 The paid version (25$) allows for comparing the scores of two cultures. In the FAQ on their Web site, they admit that individuals from the target cultures do not necessarily reflect the scores shown, but they don’t mention variations based on region, membership in minority ethnic groups, gender, age, all of which can be significant.